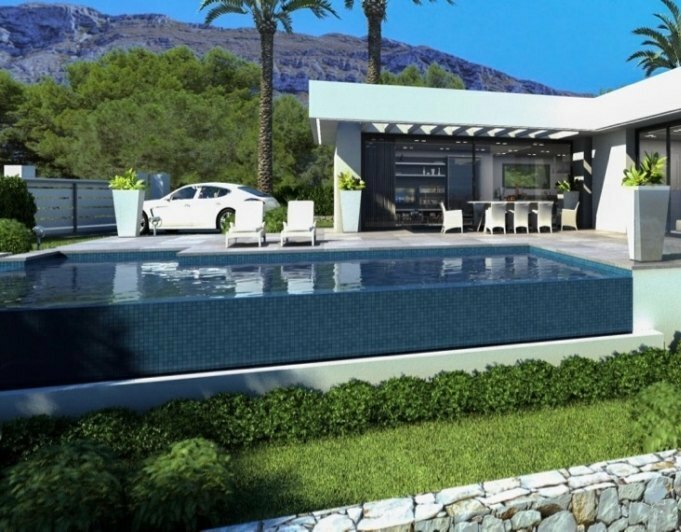 Denia, Villa for sale at the beach. This beautiful villa is located in a residential urbanized, with common areas with garden and pool area. Own private plot of approximately 200 m2, parking with pergola, garden with a variety of trees and plants, shower outside and a storage room. The House has two double bedrooms, recently renovated bathroom with outside window, kitchen, air conditioning, heating and alarm. To go to the beach there is an access of 20 meters in a straight line. The beach which is at km 2 Las marinas. 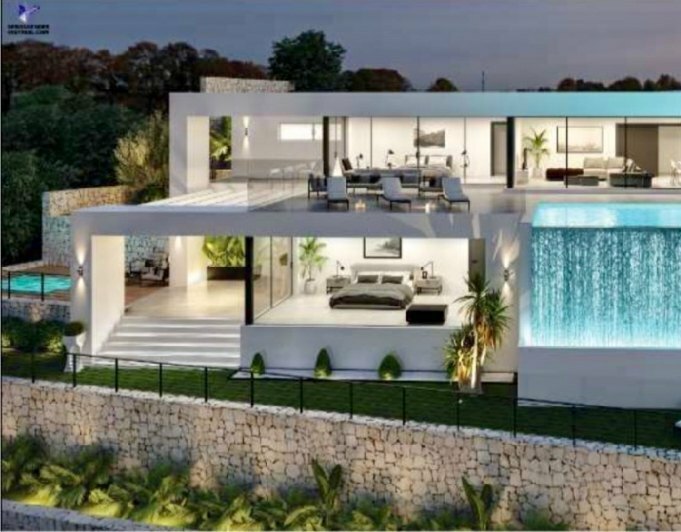 Fine sand, beach bars, restaurants, supermarkets, for bus bound to the center of the city of Denia, and variety of cafés and other establishments that will allow its owners don't have to travel to the center of the city do not wish.